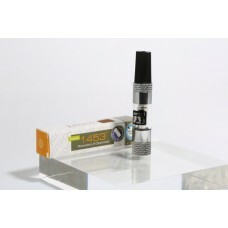 Clearomizers CE4 Generic For Storm/eGo These are generic clearomizers. 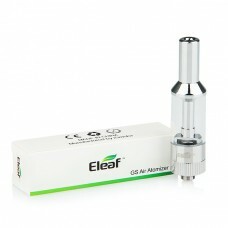 CE4 style. 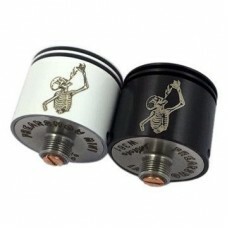 They are co.. 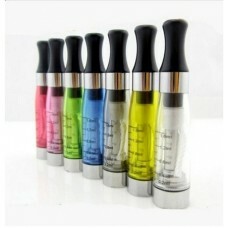 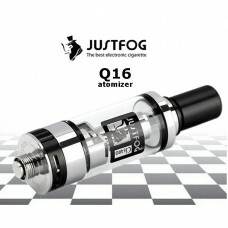 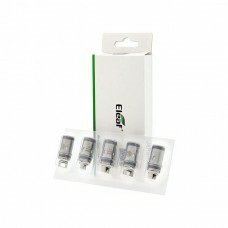 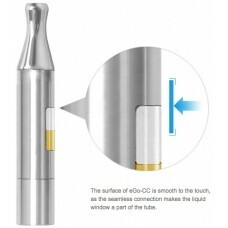 Vision CE5+ Replaceable Coil Clearomizer - 1.8oHm Stunning high performance replaceable coil ..
Its assembled with C3 Dual Atomizer Head (We have these in stock), using organic cotton which boast..
Joyetech eGo-CC Clearomiser Which lasts the characteristics of traditional eGo-C. Its capacit.. 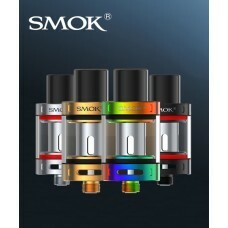 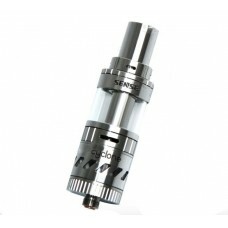 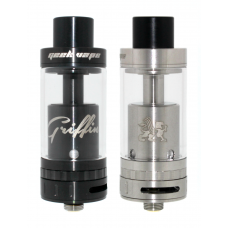 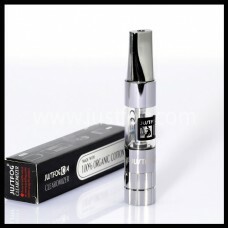 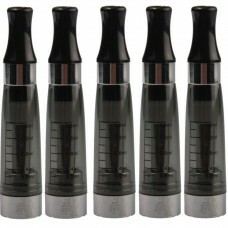 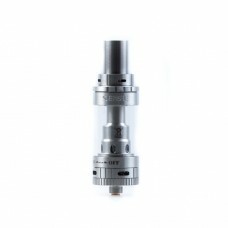 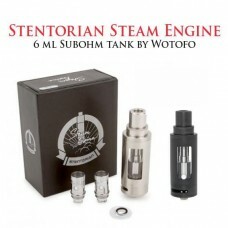 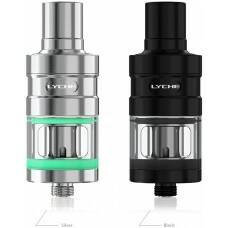 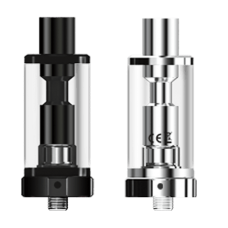 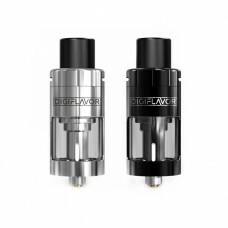 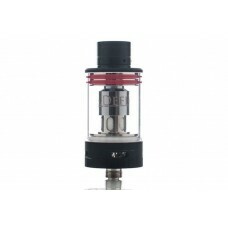 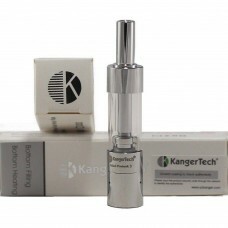 Sense Cyclone SpecificationsStainless steel and glass construction.22mm diameter.5ml tank capacity.T.. 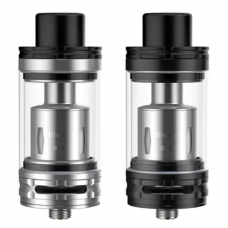 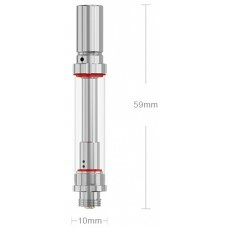 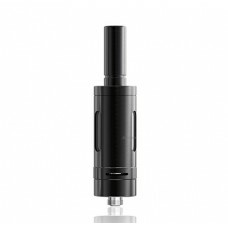 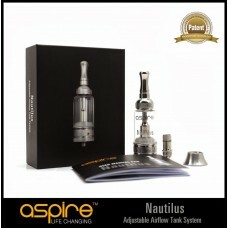 The Herakles Plus Sub Ohm Tank by Sense is is here. 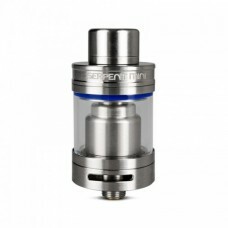 A truly high-end tank. 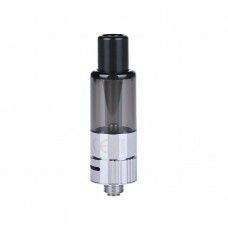 Designed to handle from 3..